We all love Blog Hops ( I mean who wouldn't they are full of amazing prizes up for grabs) and we all Love Indie Authors. 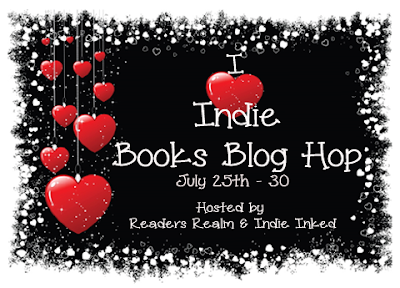 So Readers Realm & Indie Inked have decided to join forces and host an I ♥ Indie Books Blog Hop. 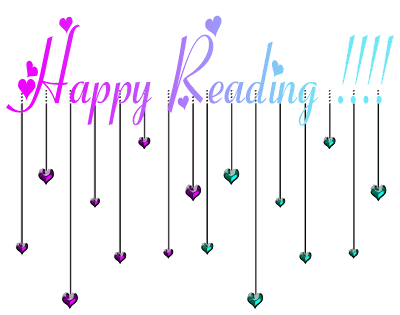 So One My Stop on this hop I have the Lovely Susan Griscom talking to us about writing in the YA Genre and I will be giving away 5 eBooks of her YA Title Allusive Aftershock along with 5 eBooks of MaryLynn Bast YA Title Realm of Secrets part of her Heart of a Wolf Series. 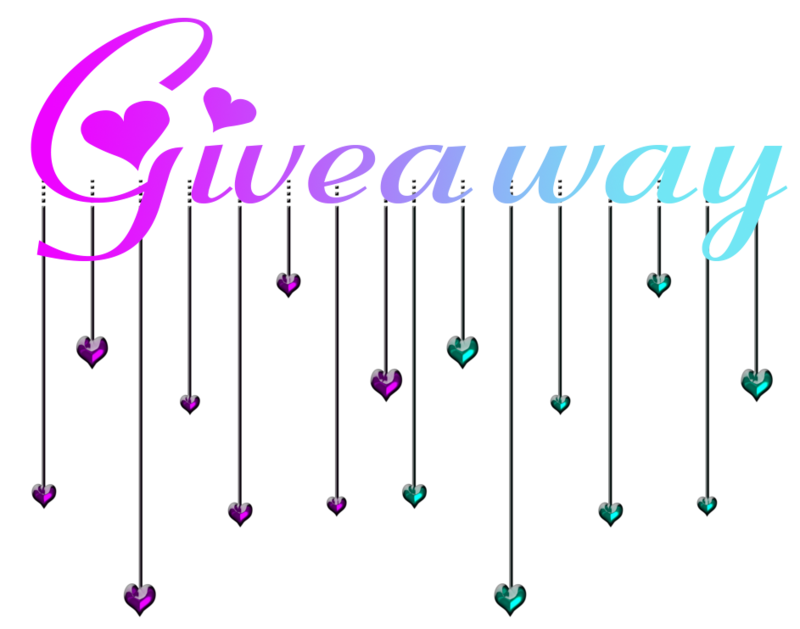 So Make Sure To Enter The Rafflecopter and when finished make sure you hop along to all the other stops and enter for more amazing prizes. Now The Lovely Susan will be taking over for a little while. It’s not much different writing in the Young Adult genre compared to the adult. For Allusive Aftershock, the main challenge was taking myself back to my high school days and taping into my memories of the way things were and the way my friends and I dealt with things. Of course, so much has changed since then, like technology for the instance, but the emotions are the same with girls crushing on boys and boys crushing on girls. Technology really wasn’t an issue in this story, mostly because the earthquake destroys so much. But it’s comforting to know that young love never changes. I was in love as a teenager and it was a strong, strong feeling for me. Being in love as a teenager, doesn’t mean it feels any less important. Love is love, no matter how old you are. We all change over the years, but there are so many people I know who fell in love in high school and years and years later are still together—although I wasn’t one of the lucky ones to have found my soul mate in high school, the fact there are many, says so much about the power of young love. When I wrote Allusive Aftershock, I channeled my brain back into the time when I did have a steady boyfriend and I used the relationship we had. It was serious up until I went away to college and he didn’t. Things happen. But he was my boyfriend during that awful earthquake we went through in our senior year of high school. The one I used in the beginning of Allusive Aftershock actually happened almost the exact way I described it in the book, except I didn’t have a little sister and brother. But, the earthquake in the beginning is the only part of the book that was taken from experience. The rest, I hope never happens, except maybe the love part. Although, Adela doesn’t have a boyfriend like I did, she does tend to stick like glue to Max, the wrong guy. I suppose, since I didn’t marry my high school boyfriend but spent most of my time with him it was similar in that way. Then later, when she starts to like Courtland, that was an easy relationship for me to imagine as well as write. Both boys in the book are hot so I had fun imagining I was Adela and having the difficult decision of figuring out whom she should actually trust, or like or even love. Natural disasters happen all over the world, whether it’s an earthquake, hurricane, tornado or fire they can all be devastating. I chose an earthquake for this story, only because I’ve experienced them and could relate a little better. However, the ones that happen in Allusive Aftershock are fiction except for some similarities of the first one, which wasn’t all that bad and I would never want to be in one as horrible as the ones in Allusive Aftershock and the chances of any happening like those are very slim. My heart always goes out to everyone who has ever experienced anything life-threatening cause by mother nature. When I wrote Allusive Aftershock, for me, it was more about the relationships between Adela, Courtland and Max that drew the story, not the disaster. If you read Allusive Aftershock, I’d love to hear your thoughts and you can email me at susangriscom@hotmail.com or simply leave a review on Amazon.com. 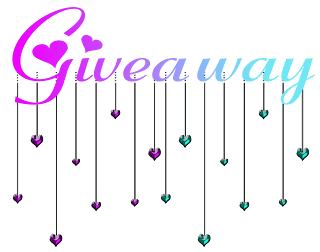 Please be sure to visit Susan's blog for a chance to win a signed print copy of Allusive Aftershock. I like Allusive Aftershock. 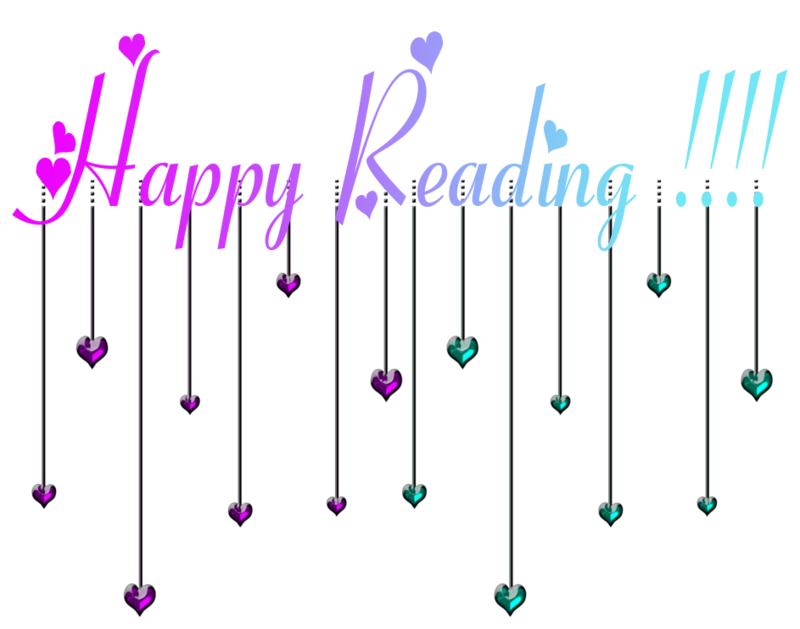 I will add to my tbr list. Honestly I'm still getting into reading more from the indy's and its way too soon for me to have a favorite. Thank you so much for being part of the hop. I haven't read any indie books yet - winning these books will be my first opportunity.